What’s Up With Our Logo? 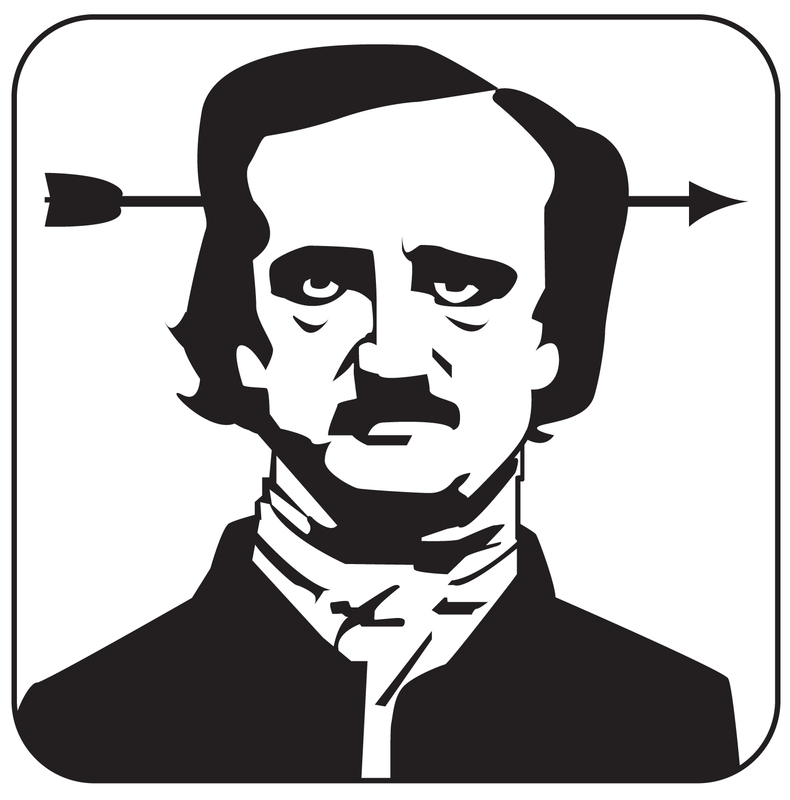 Our resident artist Mike Satterthwaite has just updated our Poe head logo! Looking at this logo caused me to realize that newcomers to our journal may not understand what is going on here. Why would we put an arrow through the head of Edgar Allan Poe? Here is where I must explain that the arrow in the depiction is a fake arrow, a prop, a joke. 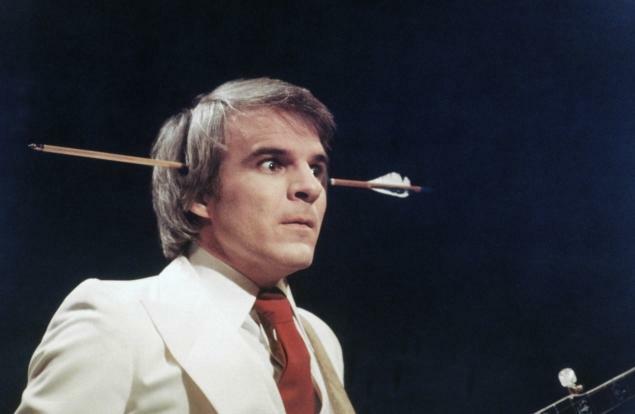 This is the type of arrow you may have seen in comic book ads for gags to fool your friends along with hot pepper gum and joy buzzers. We thought it would be hilarious if dark, deadly serious Edgar would don one of these gag arrows. It is also a perfect representation for our editorial style. We love things that are twisted, funny and dark, but we also want mastery, beauty, and language. We hope you agree that perhaps our logo would have elicited at least a small crack of a smile from the great master himself.